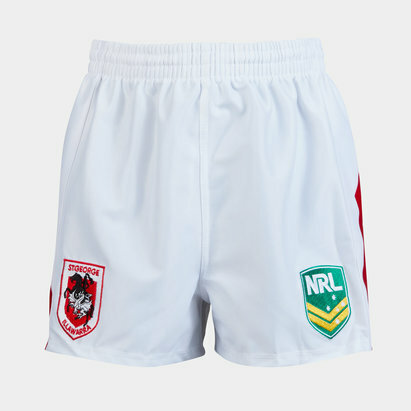 Want to show your loud and proud support for the St George Illawara Dragons? Then check out the range of official Dragons apparel here at Lovell Rugby. Not only have we got the latest St George Illawara Dragons home rugby shirts for adults and kids, but we’ve also got alternate shirts and singlets as well.